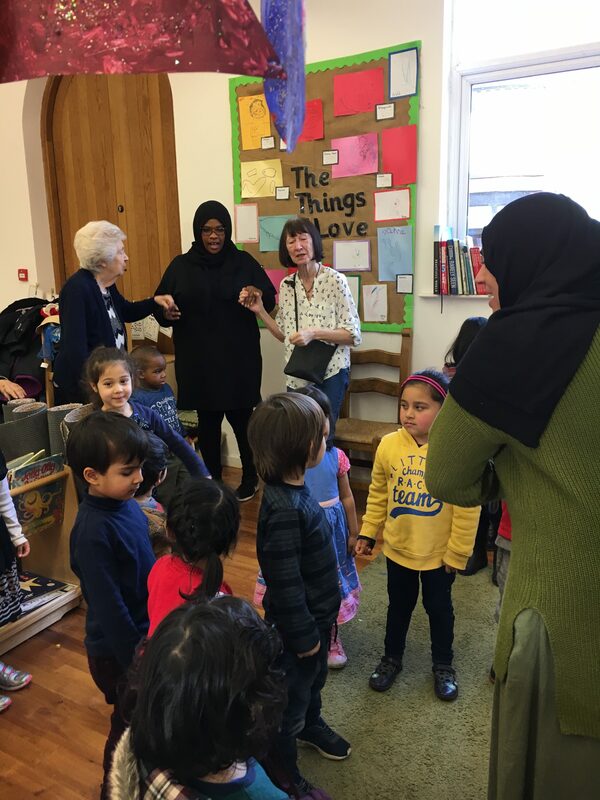 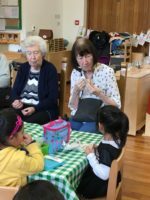 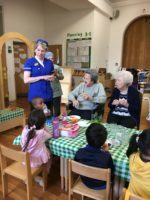 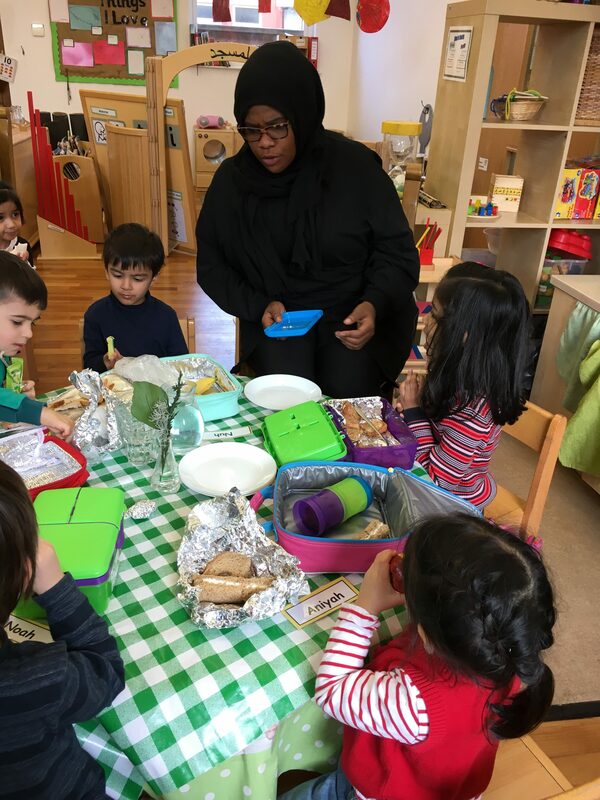 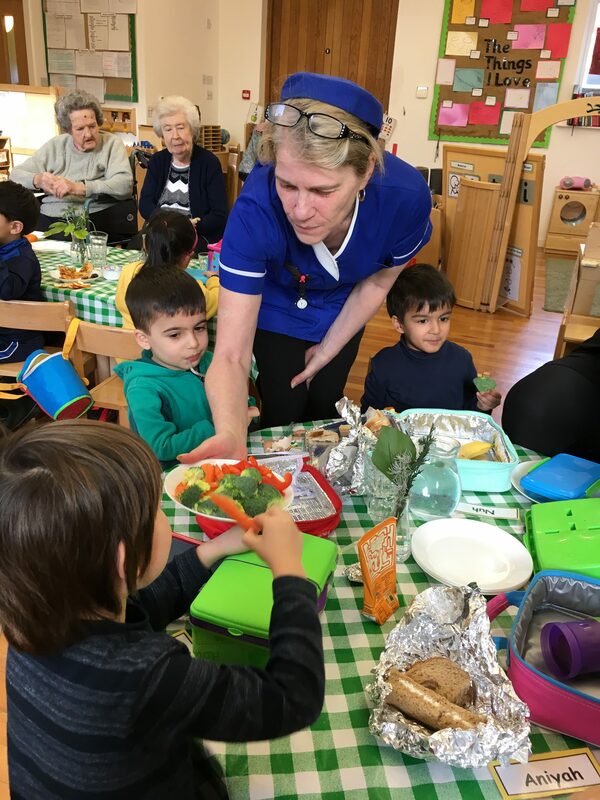 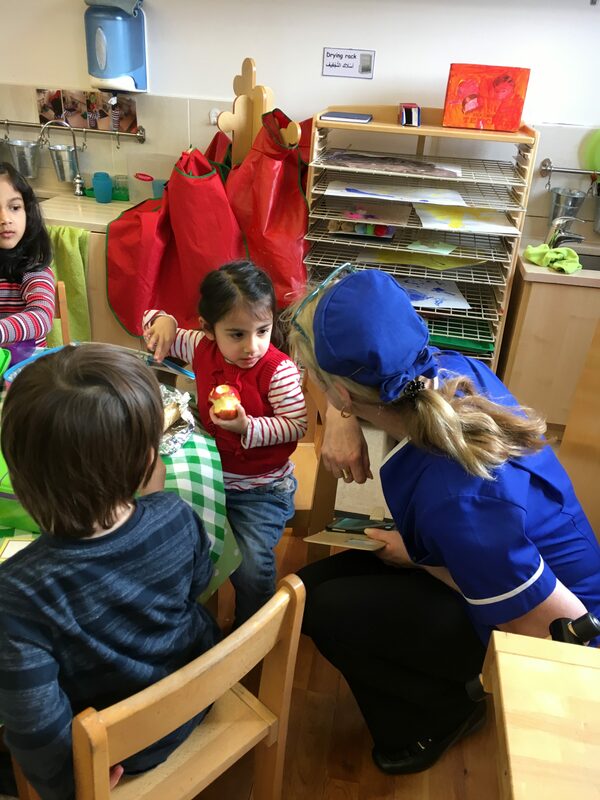 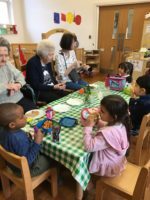 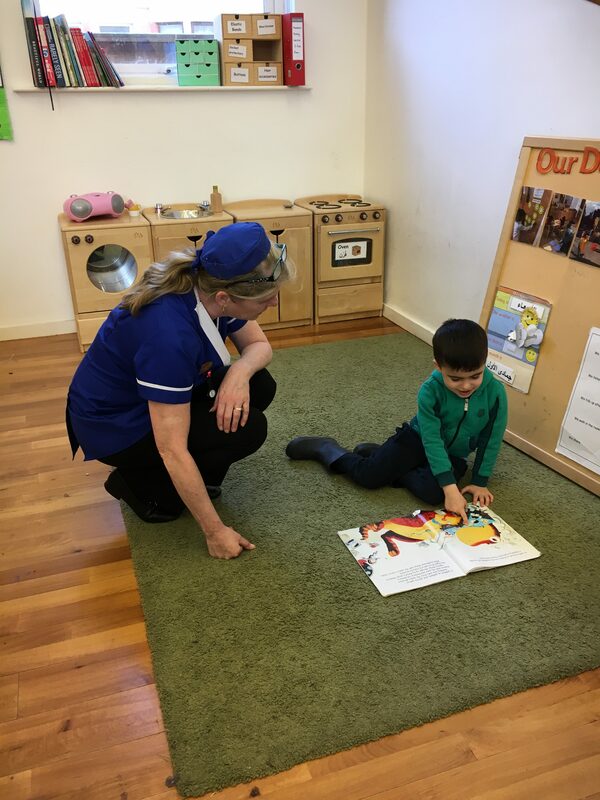 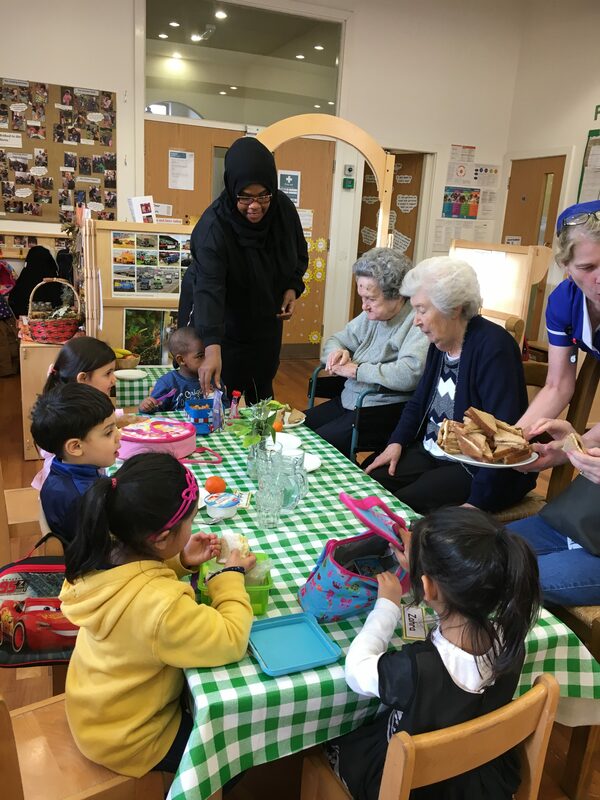 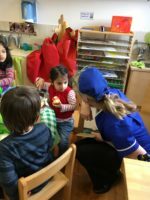 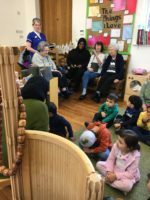 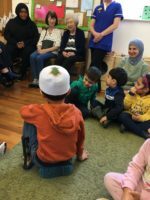 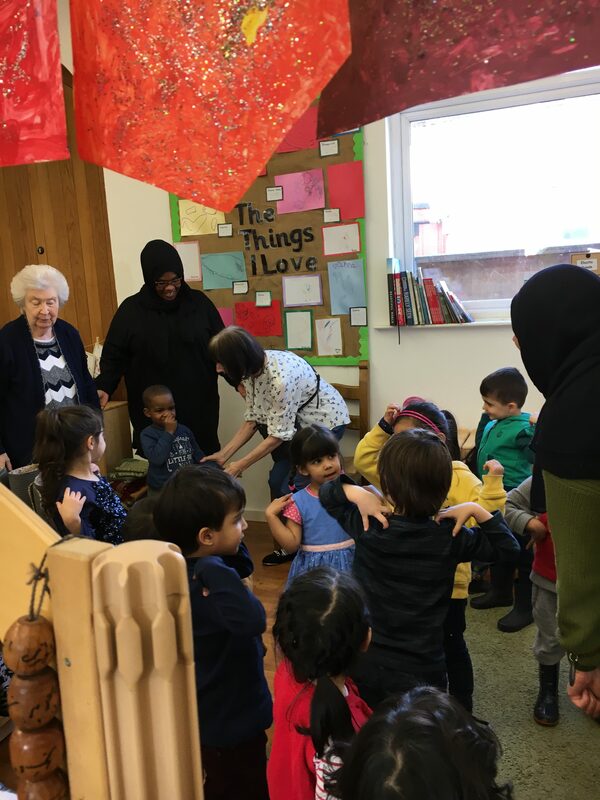 The nursery is working together with a local care-home to bring some joy and fun into the lives of the elderly residents. 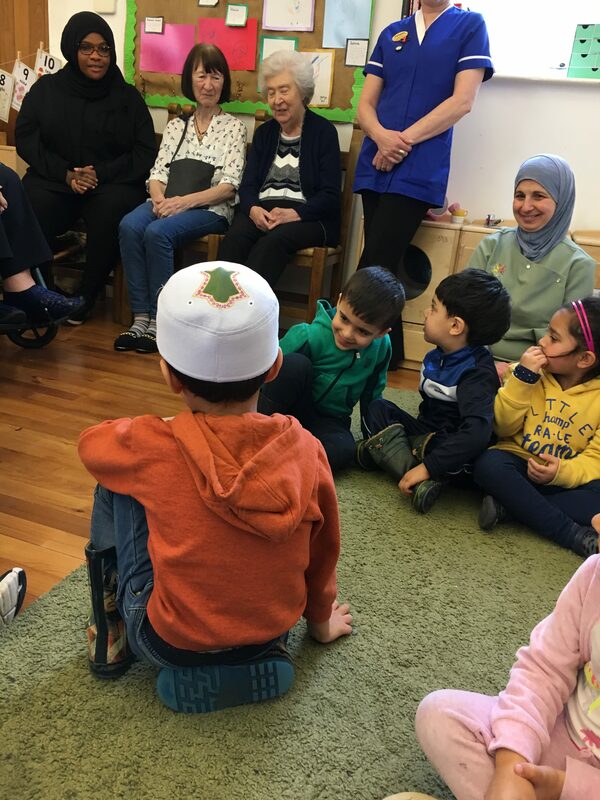 On the first visit some of the residents came to the nursery for lunch and circle time. The children will be visiting the residents soon to help plant some flowers in the care-home garden. 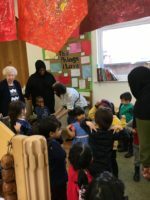 Look out for the update on that.